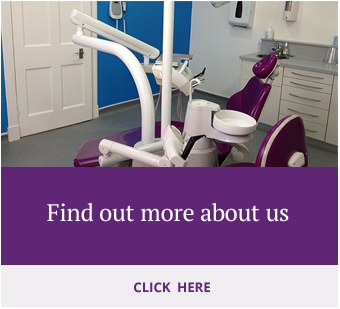 If you are in pain or have a dental emergency please contact us by telephone on 01875 610352. If no-one is available to take your call then please leave a message, these are checked regularly. We are closed between 1pm and 2pm for lunch. We will always try to get you an appointment with a Dentist that day. Please note, however, this may not be with your regular Dentist. 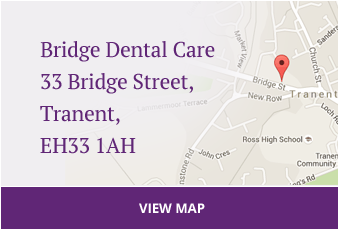 If you have an emergency out of hours or during Public holidays then please call NHS 24 on 111 or email us at info@bridgedentalcare.co.uk and will call you as soon as we can.